A lens hood not only reduces aberrations such as flare, but it also helps protect the lens from rain and dust. These two factors make a lens hood one of the most important lens accessories. However, when buying a second-hand lens, the chances are that it will not come with its original lens hood as these accessories are often misplaced and plastic versions can break easily. Some lenses do not come with a hood even when bought new, while others, such as the Leica Summicron 90mm f/2 (II) and the AF DC-Nikkor 135mm f/2D, have a metal lens hood built in that slides in and out when needed. Buying a proprietary lens hood can be expensive. 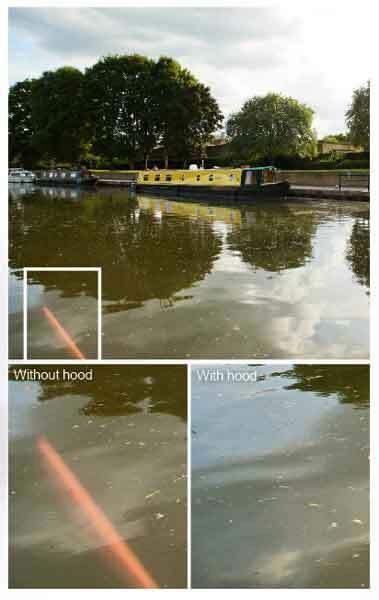 Third-party and replacement hoods cost significantly less, and they can be found at various photographic retailers. For instance, Jessops has a line of collapsible rubber hoods that cost £7.99 (visit www.jessops.com), while Marumi and JJC sell plastic hoods in both petal and rounded shapes starting at £7.99 (visit www.ebay.co.uk and www.amazon.co.uk). However, by far the cheapest option is to make your own lens hood. Not only is this the most cost-effective way, but it also takes up less space in a camera bag because the hood can fold down flat. 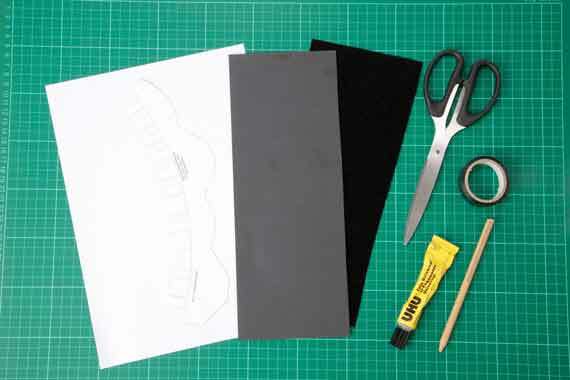 The following steps explain how you can make your own lens hood for less than £2.